1. easy install and repeat to use. 1. We are specialized in handling of steel structure building project including designing, fabrication, and site erection with high quality and safety control. 2. We purchase material directly from big mills, not stocker so as to reduce the cost. 3. We have first-class designer so as to decrease much of the work for civil construction design and shorten the constructing period. 4. We have our own Quality Control Department to guarantee the required quality for the projects. 5. 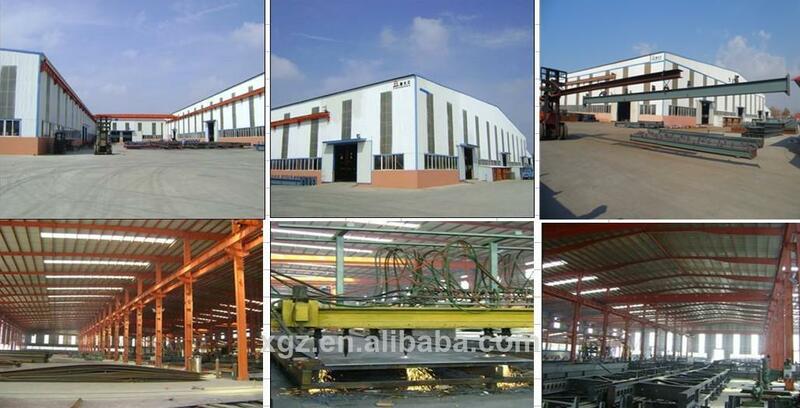 Our steel warehouse is fast and easy erection. Installation with no errors because we adopts pre-installation before we ship the steel structure to ensure the quality of our steel structure products. 6. 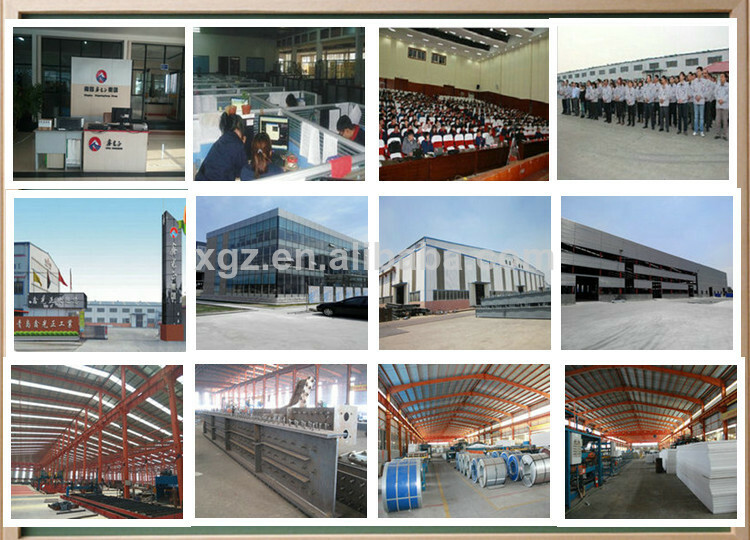 All the materials of our steel frame are C beam, Z beam, H-shaped steel and the galvanized steel plate or sheet. 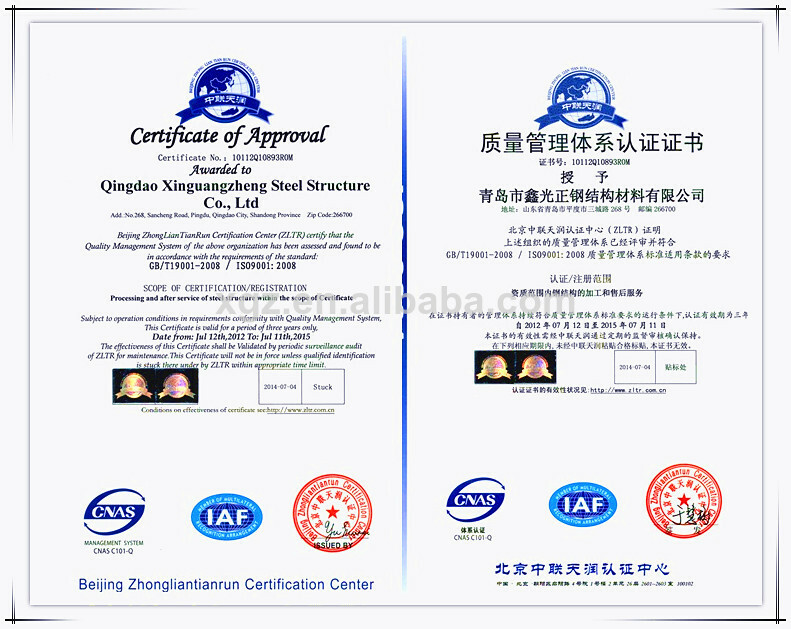 The grade is upon Euro norm S355JRC or American Norm ASTM A572 grade 50 or equivalent to Q345b. 7. 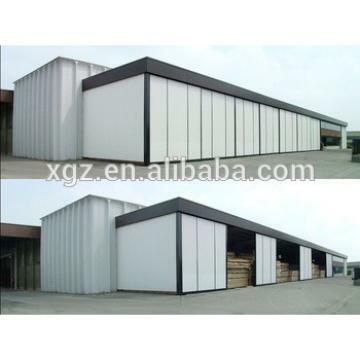 Wall panels and roof panels can be corrugated sandwich board or corrugated steel single panels. 8. Light tile is as per the customers requirement.